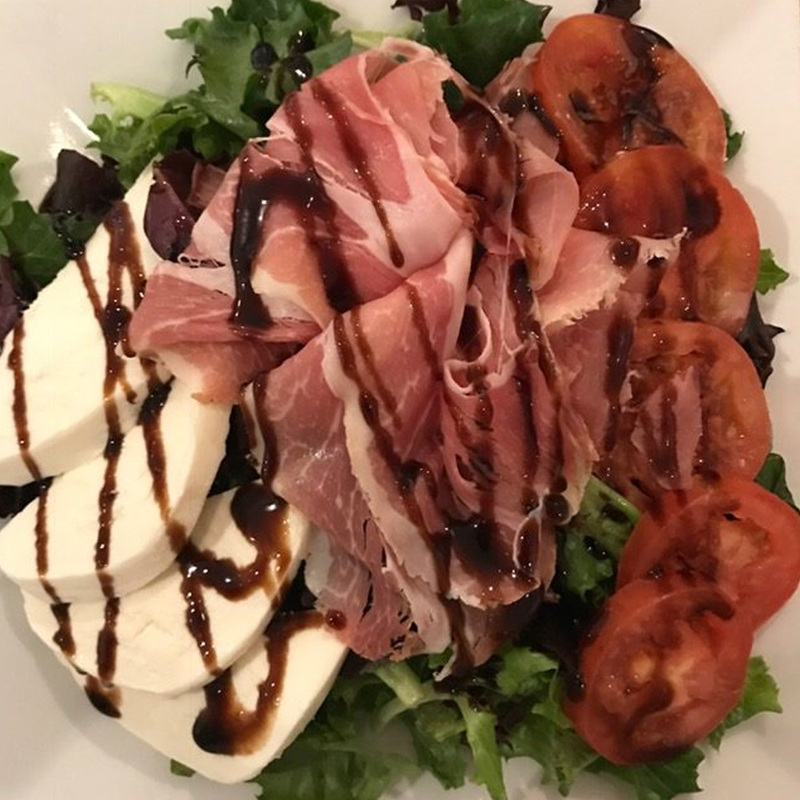 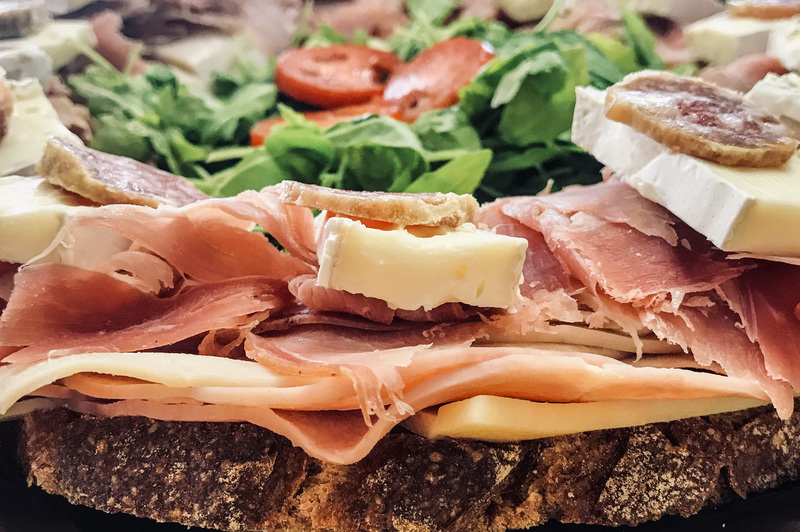 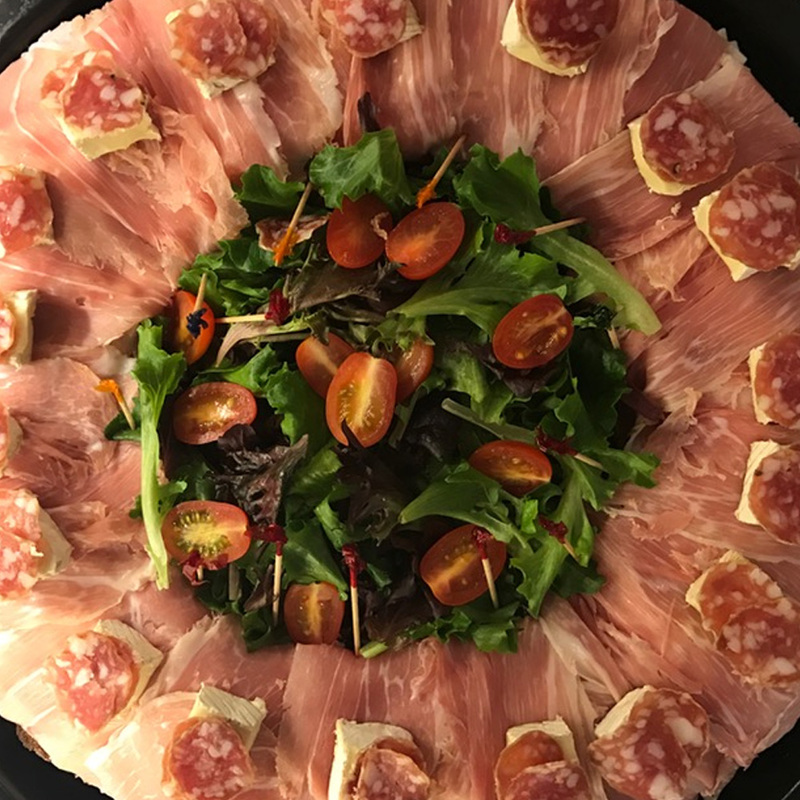 Atelier Monnier's exquisite catering menu offers a diverse selection of sweet and savory cuisine fit for the most extravagant tastes and simple likes. 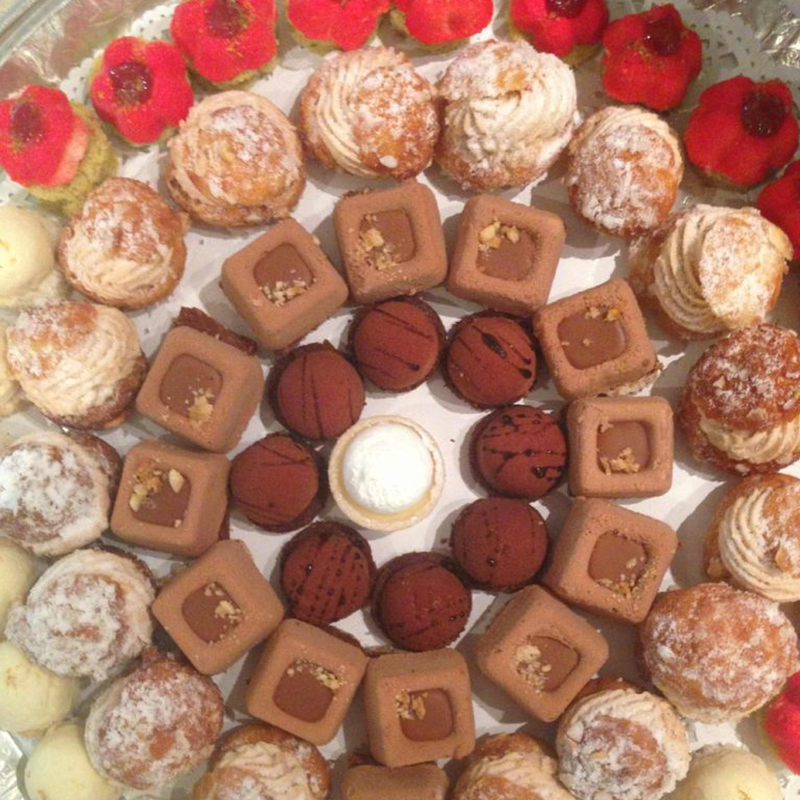 Browse below at our different combination pastry dishes and delicious platters. 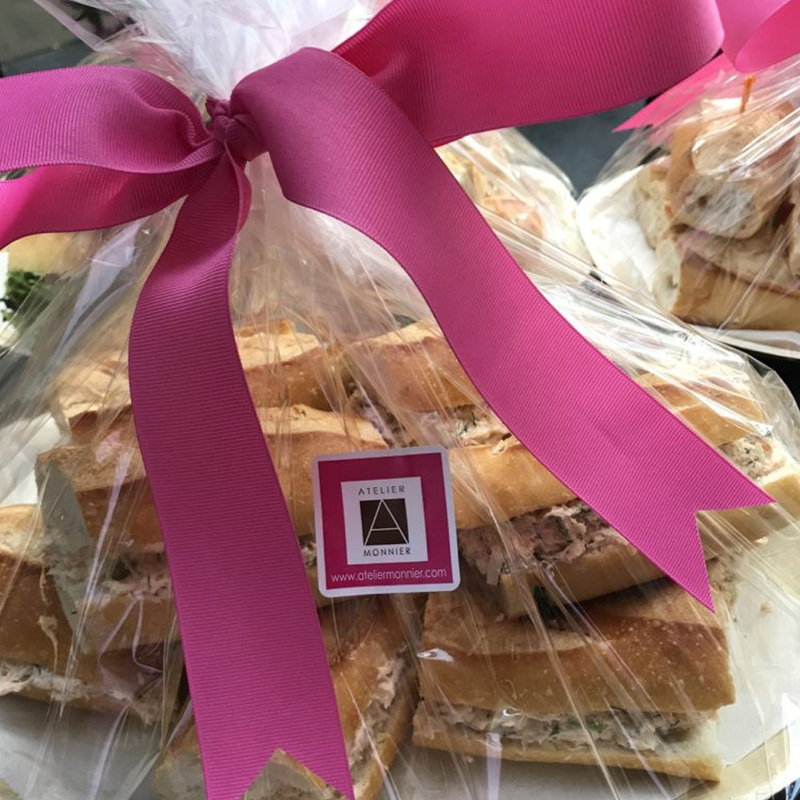 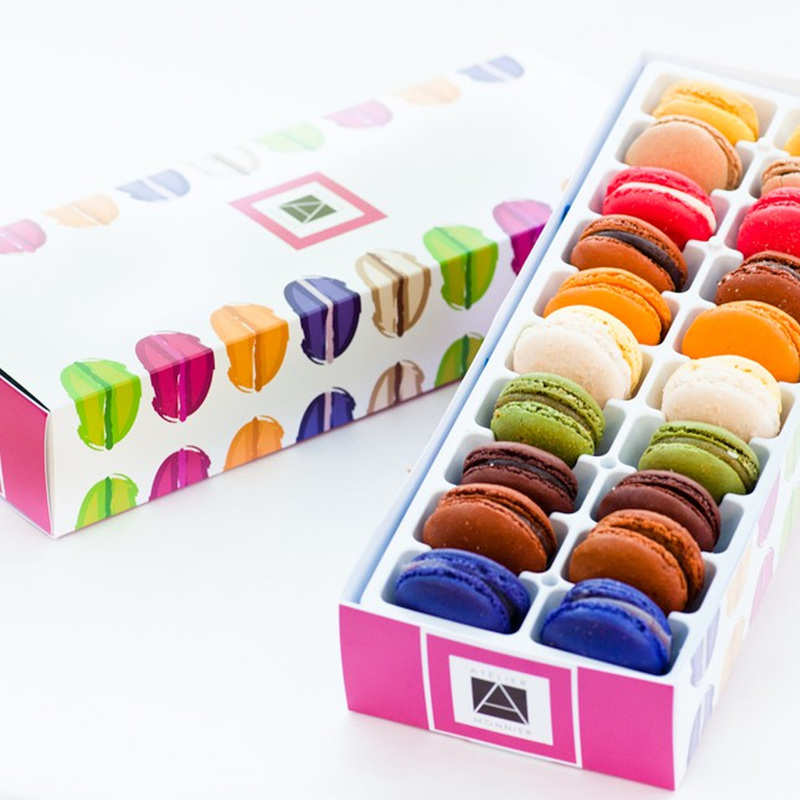 Spoil your guests at your next party or cocktail with Atelier Monnier’s catering. 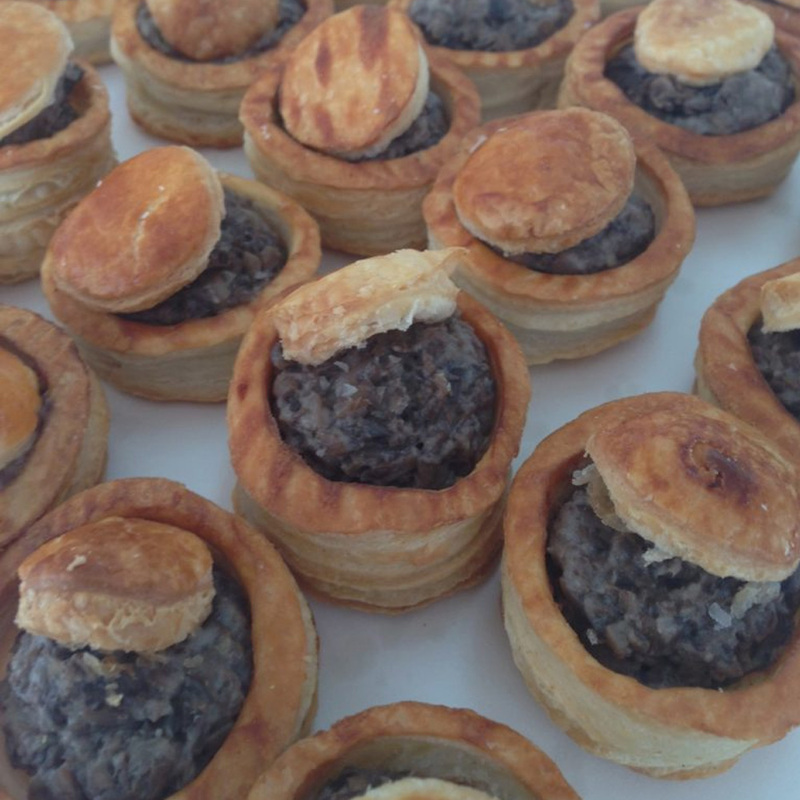 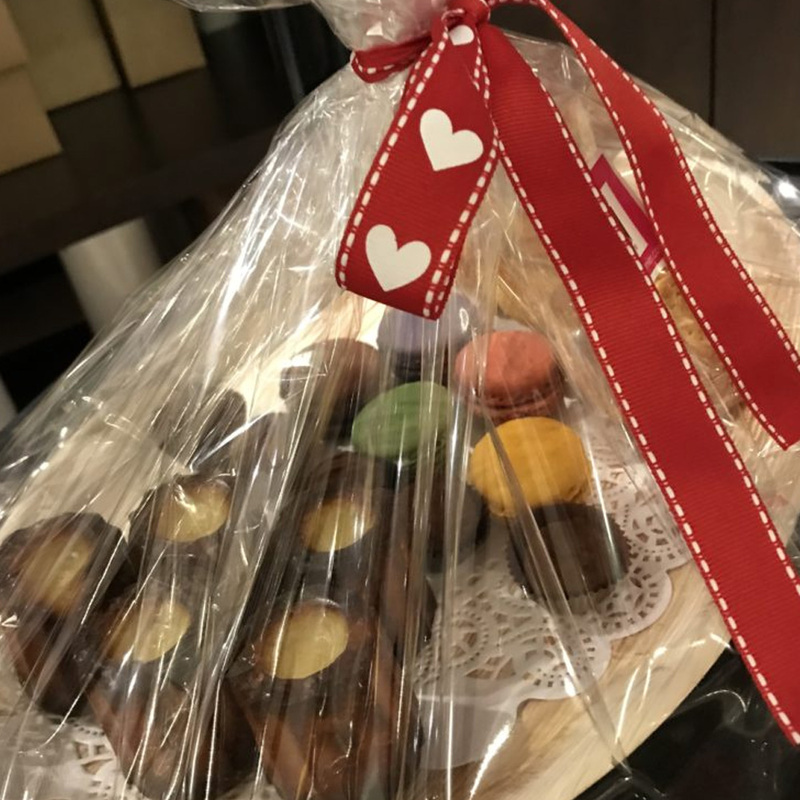 We will provide convenient, ready to serve, trays of savory or sweet bite-size treats. 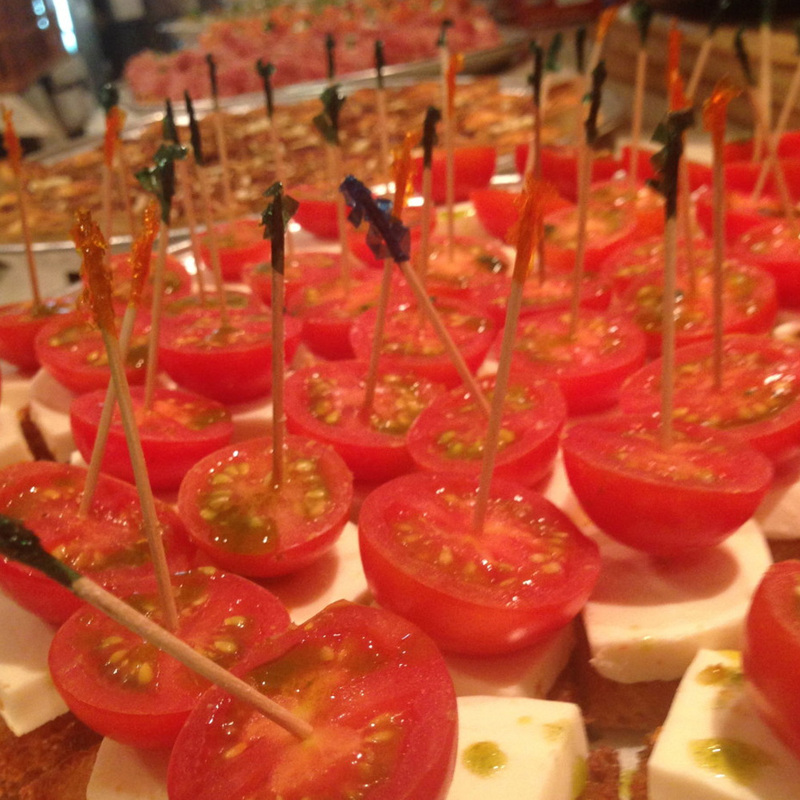 Enjoy your own party and let Atelier Monnier prepare your feast. 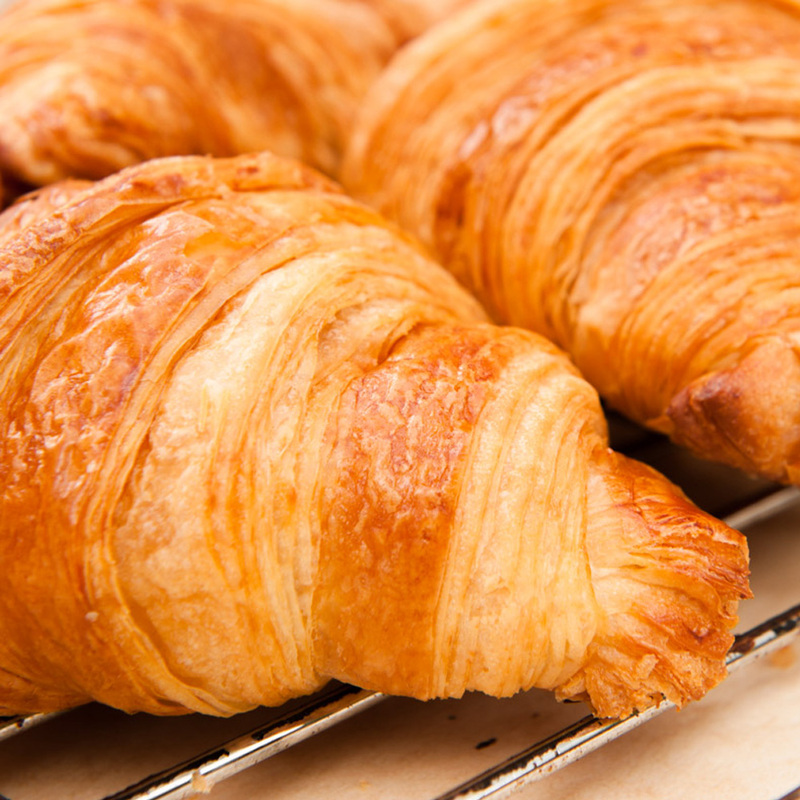 Let Atelier Monnier cater your next breakfast or brunch meeting. 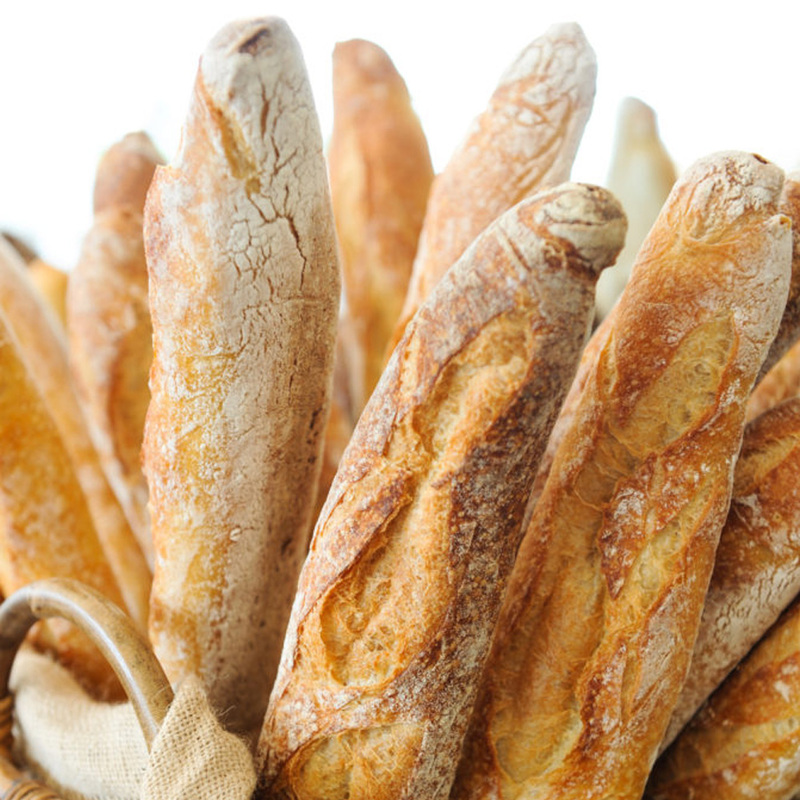 We have created a variety of breakfast combinations with fresh baked flaky croissants, baguettes, and savory platter.